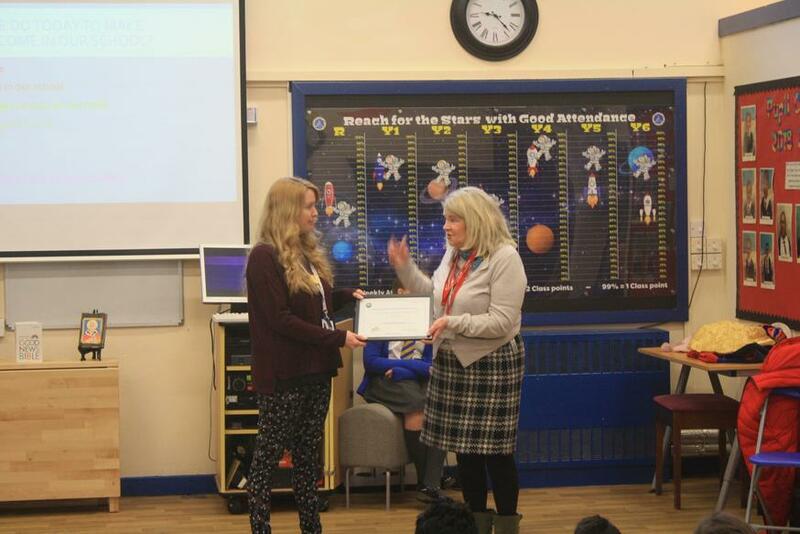 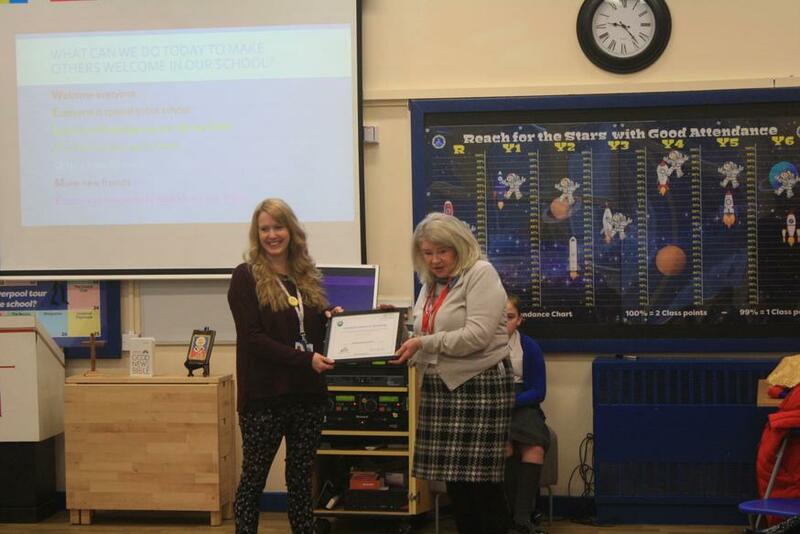 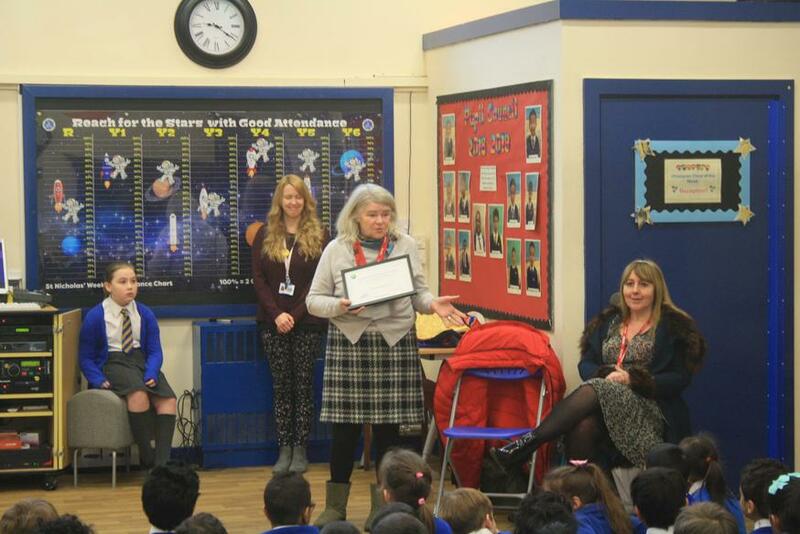 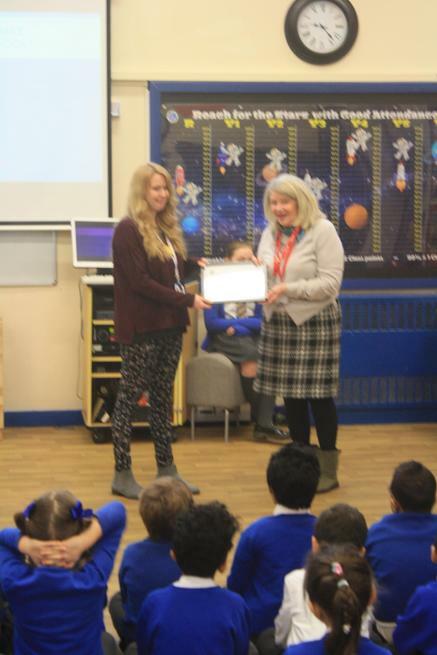 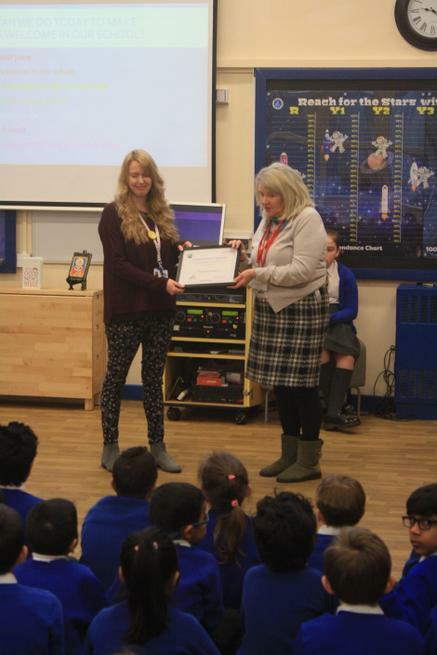 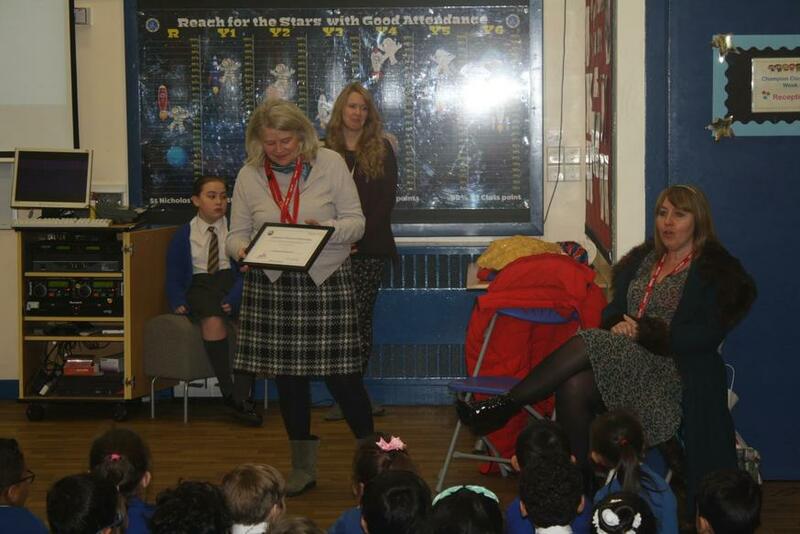 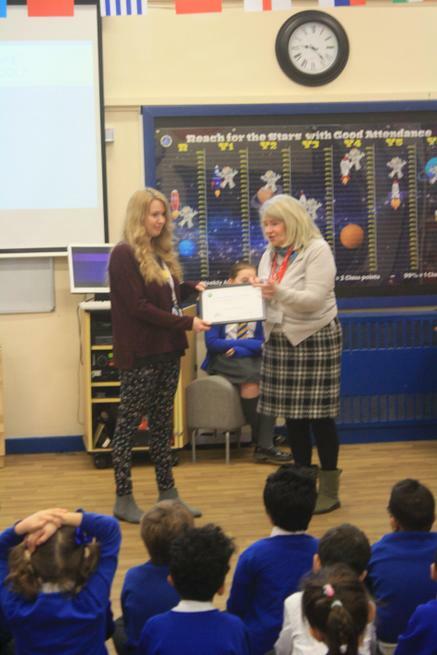 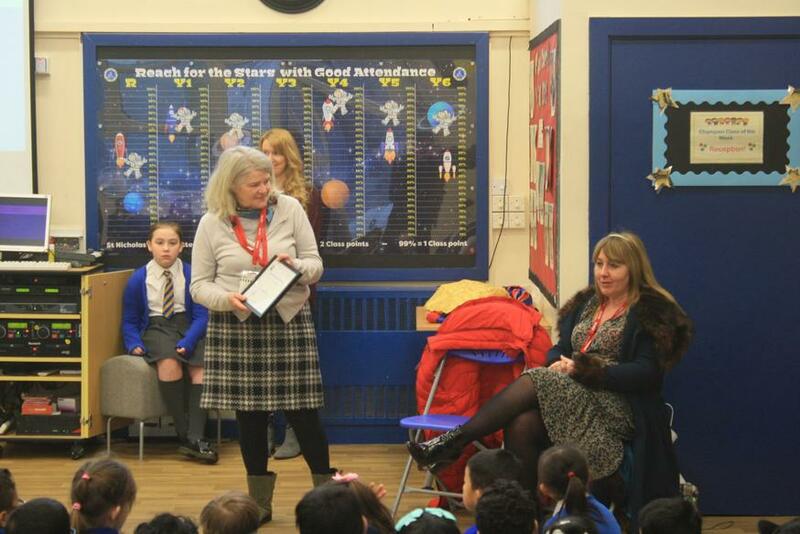 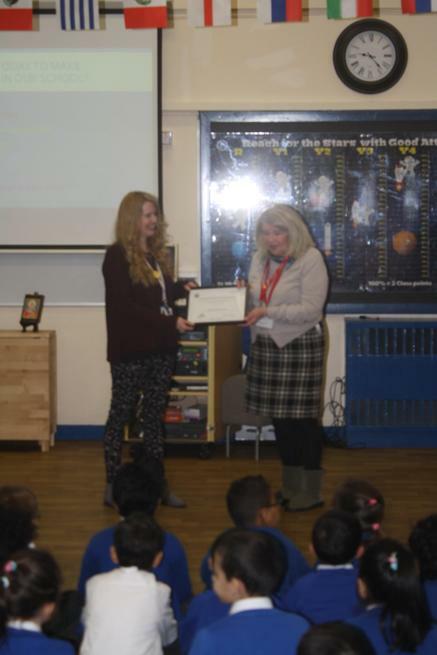 This morning we welcomed Cllr Barbara Murray and Gill Rowlands (EMTAS) to present our School of Sanctuary Award. 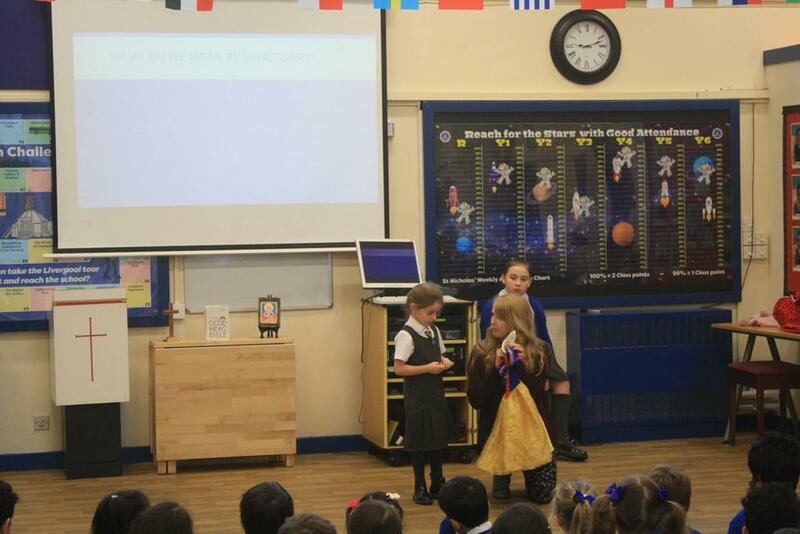 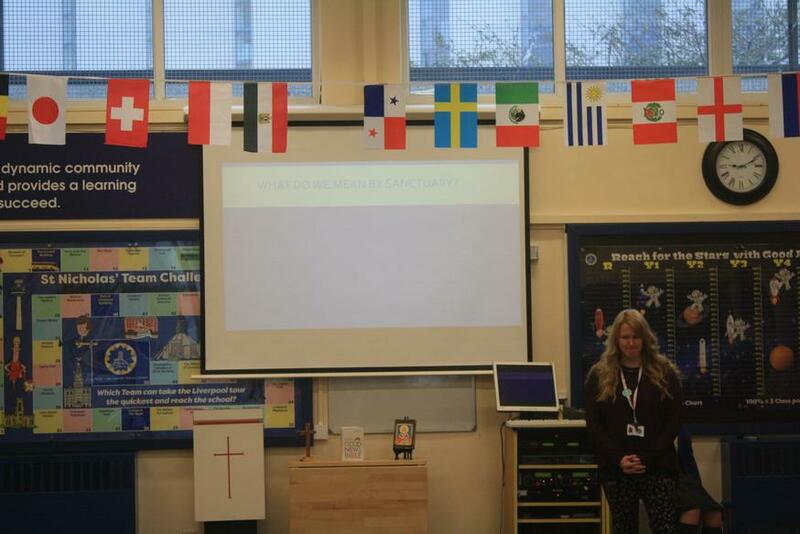 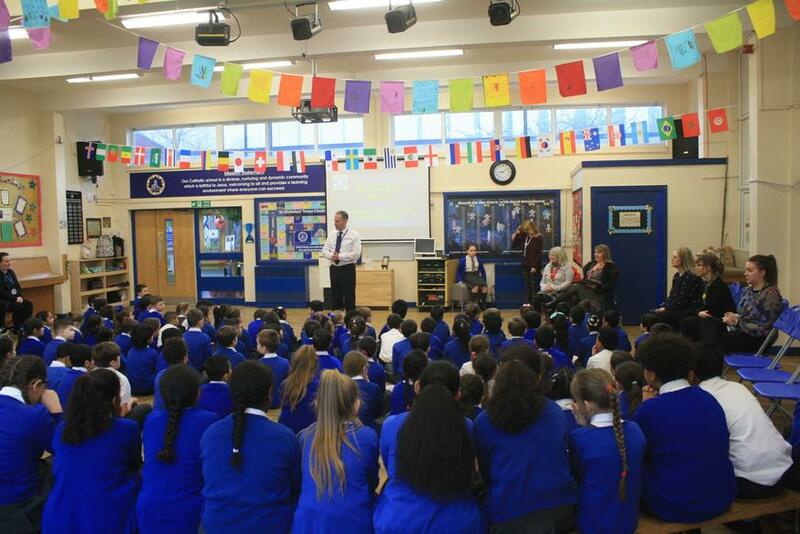 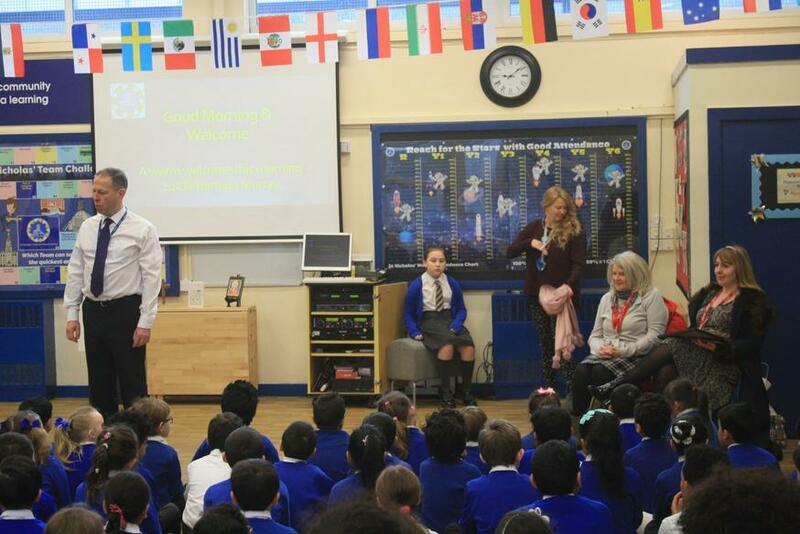 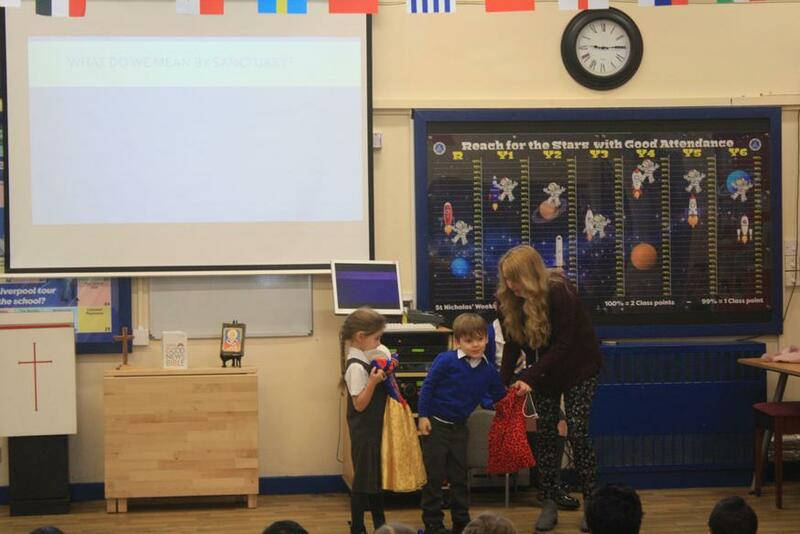 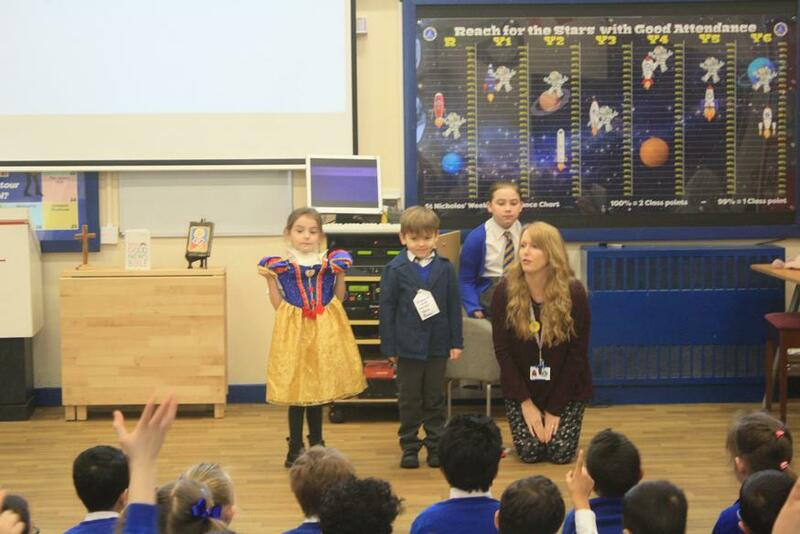 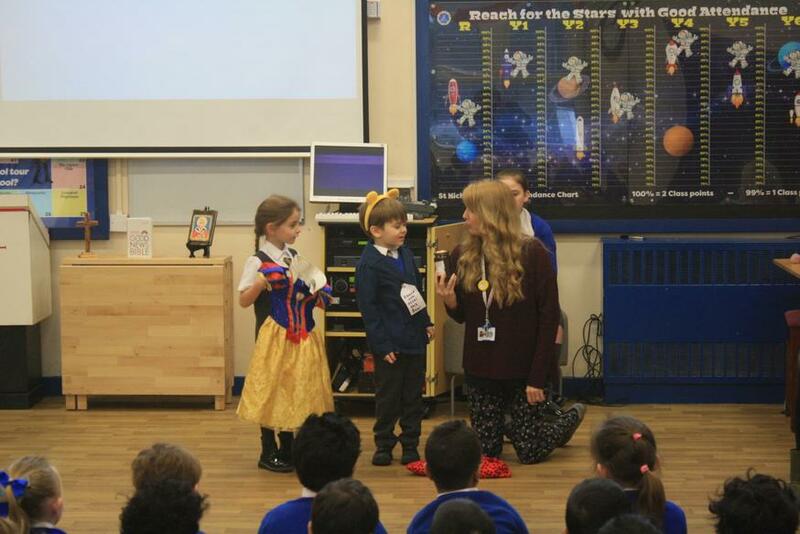 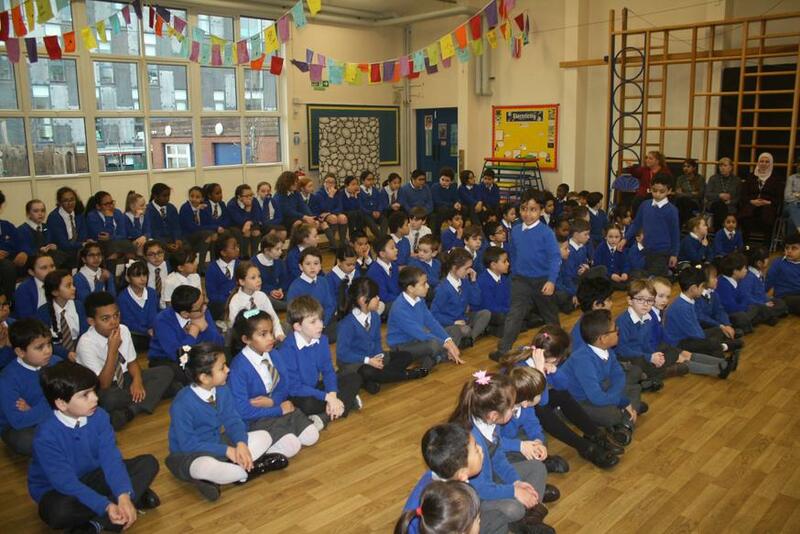 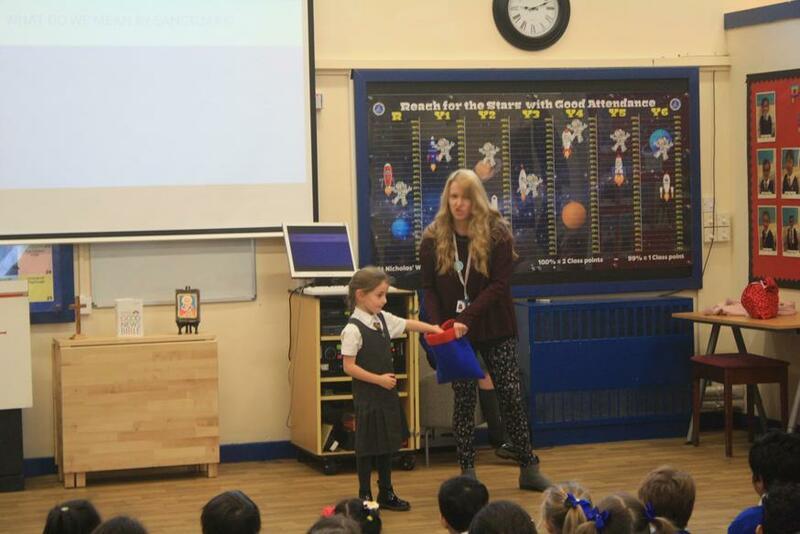 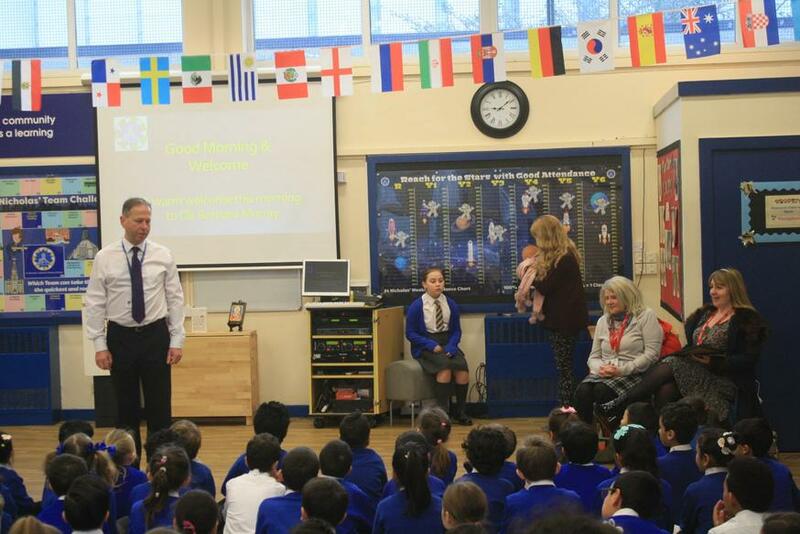 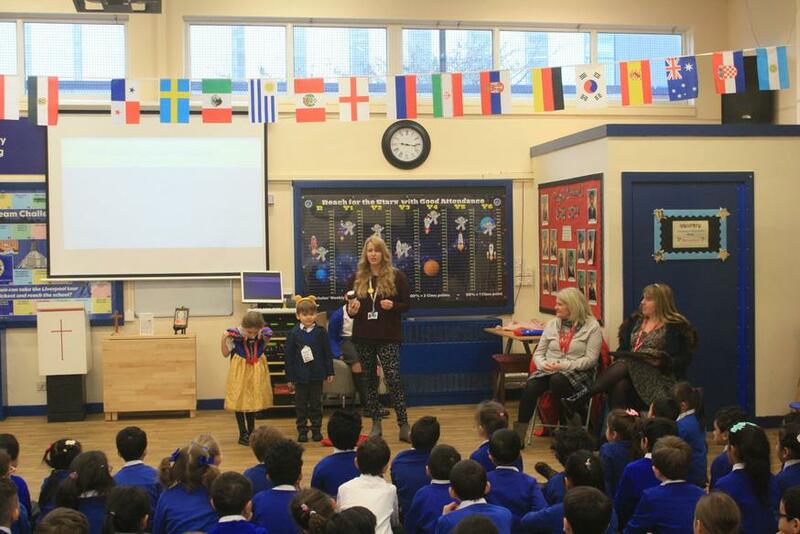 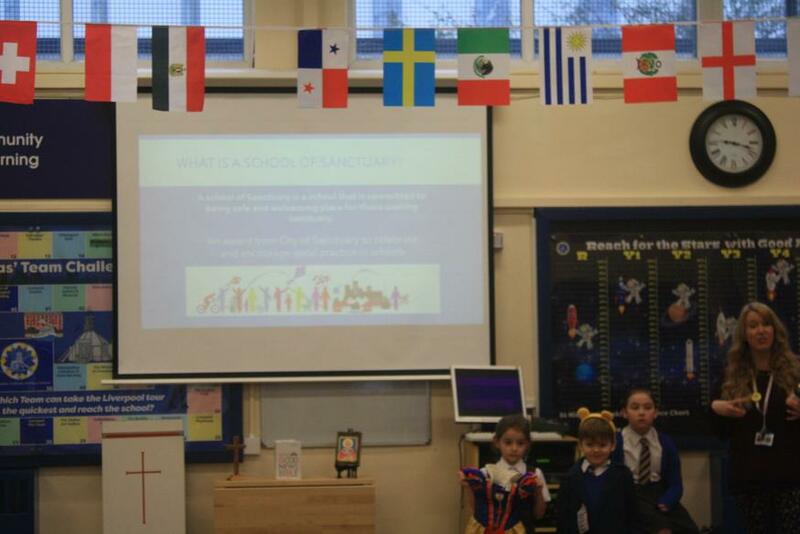 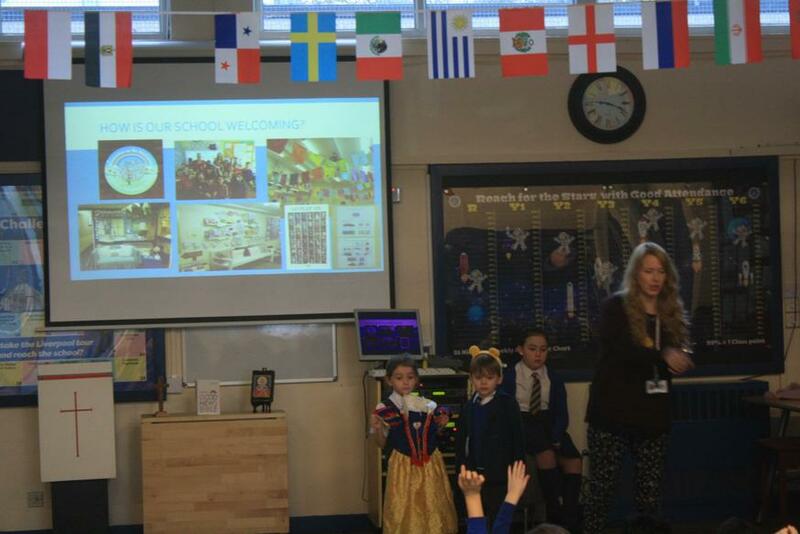 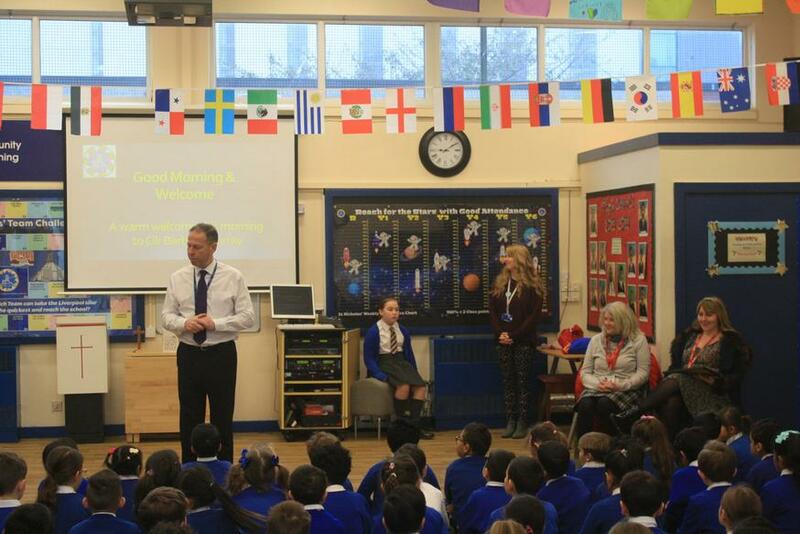 We held a special assembly to discuss with the children what being a School of Sanctuary means and to remind the children of the wonderful things that they do to make St Nicholas' such a wonderful and welcoming place. 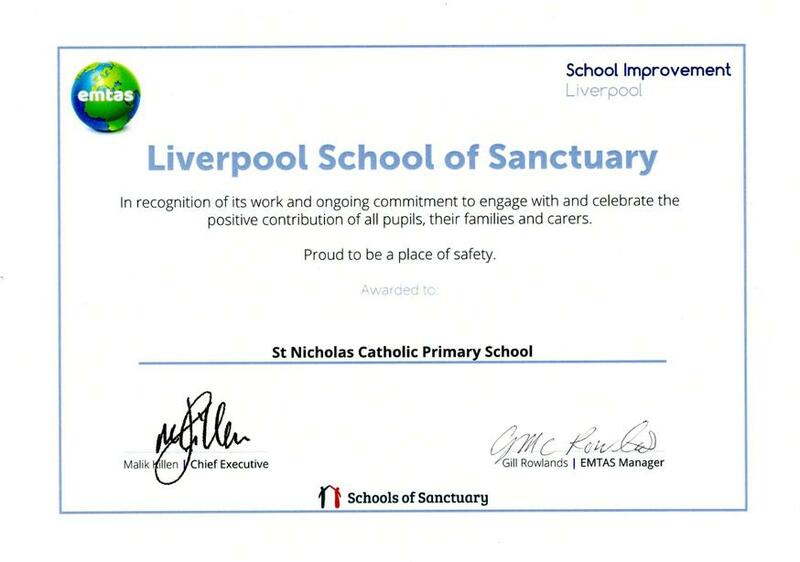 Well done to everyone for achieving this award.